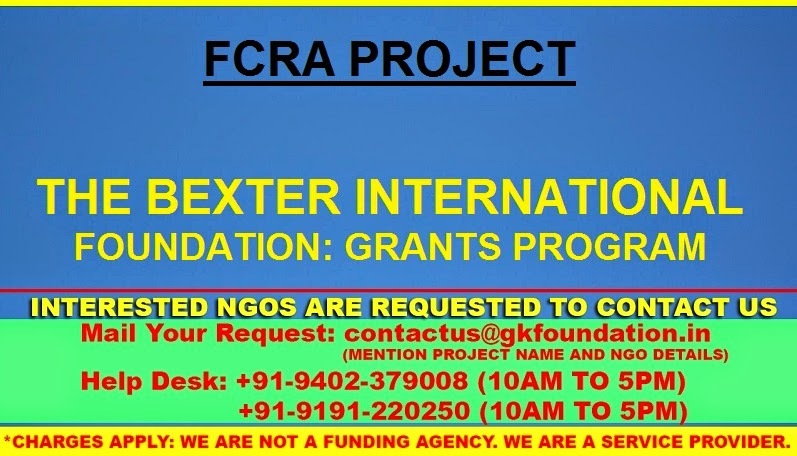 The Baxter International Foundation's primary focus is increasing access to healthcare worldwide. In 2013, the Foundation donated more than $2.8 million (actual payments, excluding future commitments) in 10 countries. This included more than $777,000 to more than 750 organizations through the Foundation's Dollars for Doers and Matching Gifts programs that support employees' philanthropic contributions. The majority of the grants were based on recommendations from Baxter facilities, targeted to improve the quality and accessibility of healthcare for the disadvantaged and underserved in local communities. The Foundation also supports three prize programs that recognize organizations and individuals who demonstrate excellence in community service and healthcare research, and it has a long-standing commitment to the education of employees' children through Foundation scholarships. United Kingdon-National Society for the Prevention of Cruelty to Children (NSPCC), in London, to help expand the FEDUP program into the West London area by hiring of a full-time Child Services Practitioner. FEDUP is an innovative and comprehensive program that works with children and young people who are affected by parental substance misuse. India- Sightsavers International, in Delhi, to support year two of Vision Delhi - an initiative to strengthen primary eye care services in Delhi slums. United States- Catalyst Schools /Circle Rock Charter School in Chicago, IL to support the salary for the school's first full-time Mental Health Counselor, who will focus on reducing bullying behavior. Colombia-To Love Is To Give Ministries Inc. (TLTG), in Cali, to add a nurse practitioner to the staff and contribute to the early childhood development of 390 children.